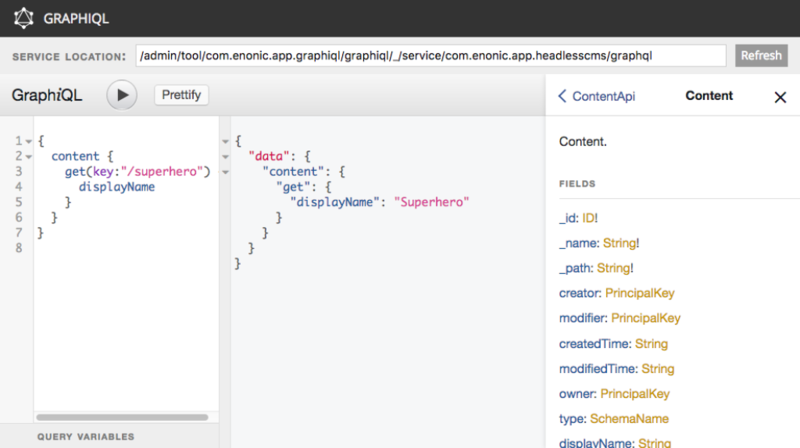 Admin tool encapsulating GraphiQL, an in-browser IDE for exploring GraphQL. GraphiQL auto-completes,validates and sends your GraphQL queries. 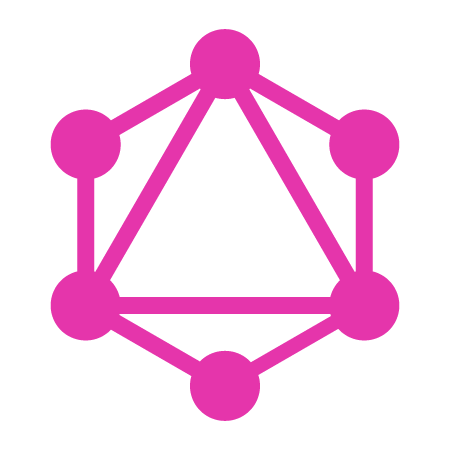 A documentation is also generated from your GraphQL schema. Get 5 days free hosted version of "GraphiQL - beta" application for Enonic XP.